In today's electronic world, threats and damage to infrastructure and IT organizations are increasing dramatically. Firewall and other products in the field of information security and IT, not entirely satisfy the internal and external threats. Appropriate solutions to ensure secure data, is establishing a comprehensive system of enterprise-wide security. 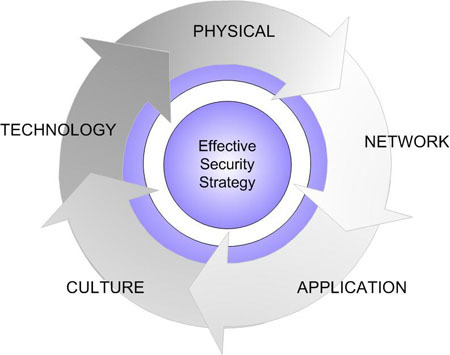 Sefintel can specify weaknesses and vulnerabilities of networks and applications by using a wide range of the latest tools, techniques and methods and known security standards. Standards specify and maintain the confidentiality, Integrity and availability of information in your organization.